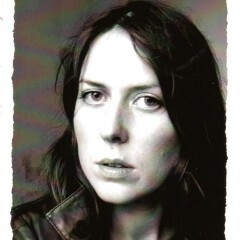 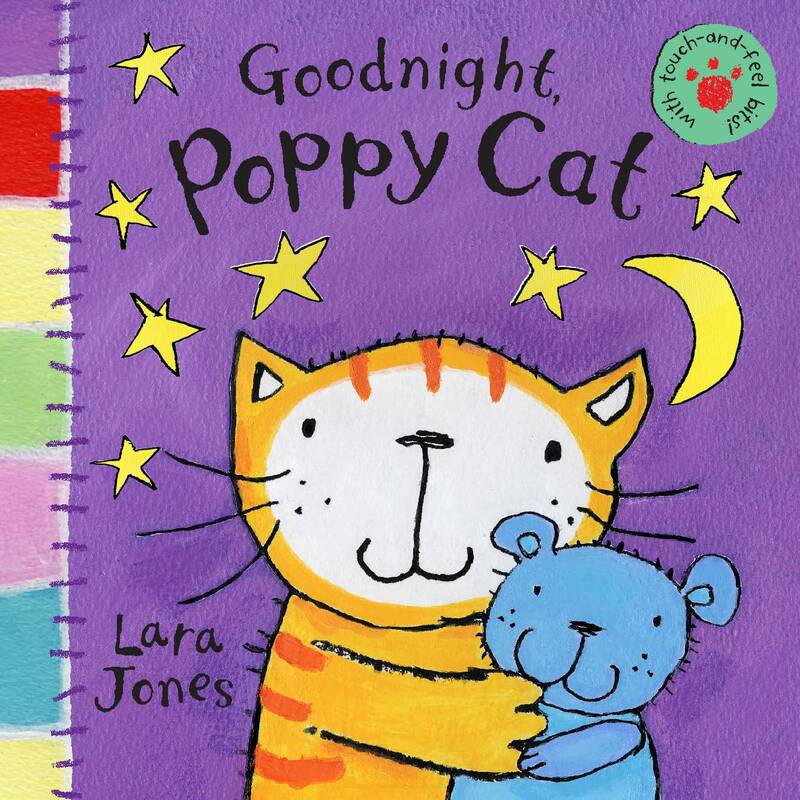 Lara Jones (1975 – 2010), children’s book author and illustrator, worked at the Royal Academy and the Inkshed artists’ agency before becoming a full time writer and illustrator. 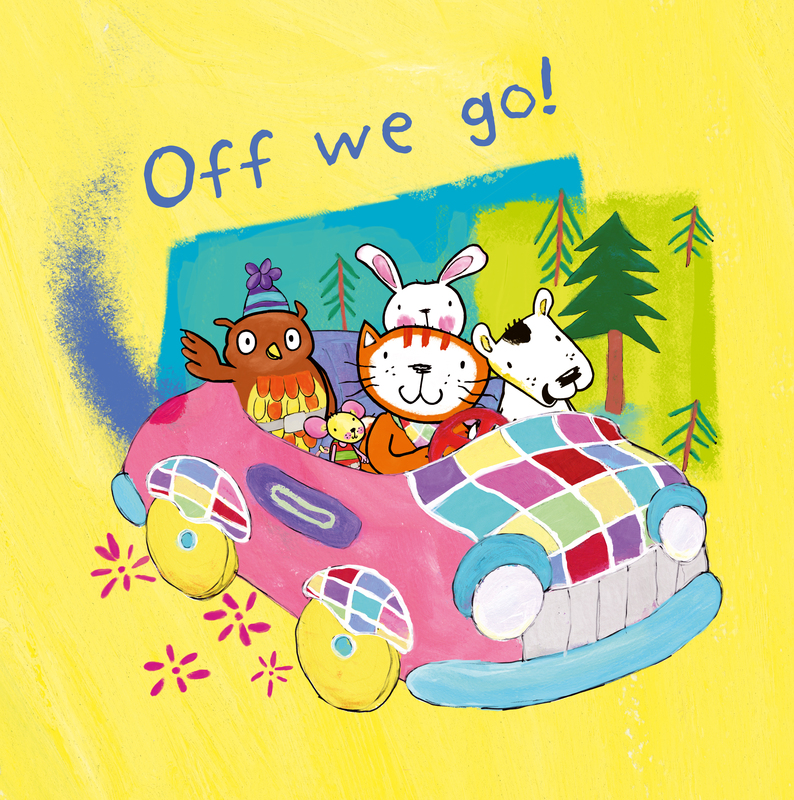 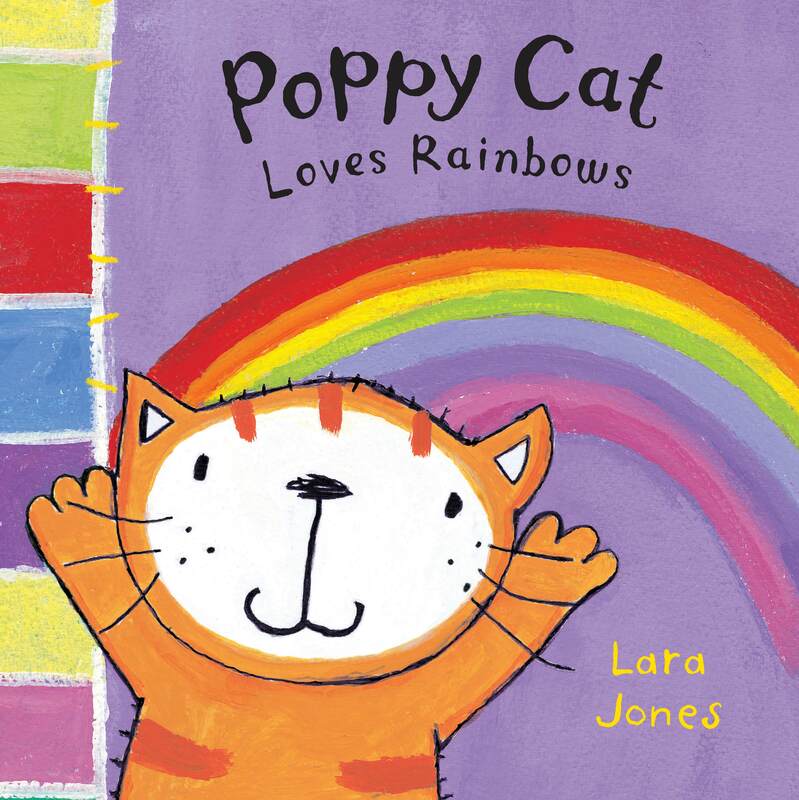 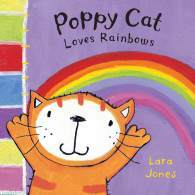 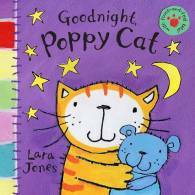 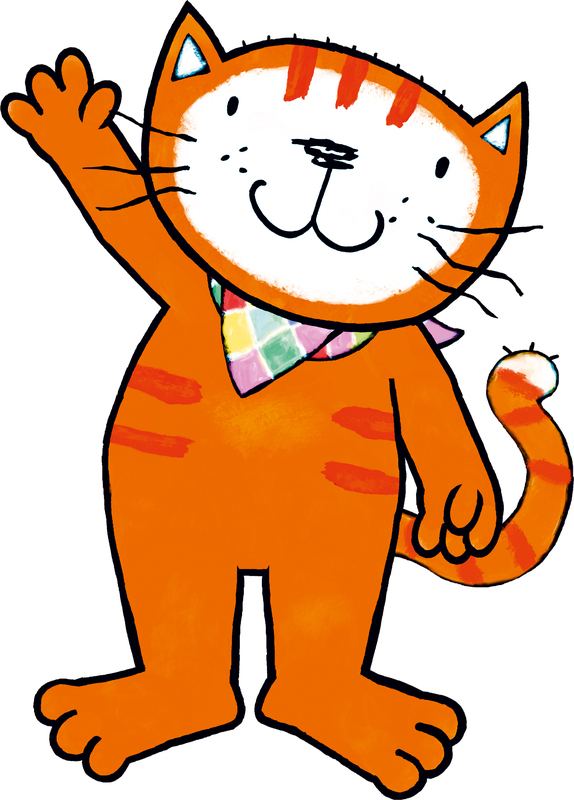 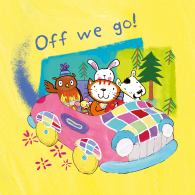 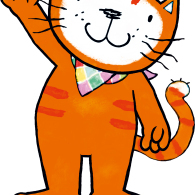 She is best remembered as the creator of the hugely successful Poppy Cat series, the pre-school books about the loveable Poppy Cat and her friends which have sold over 2 million copies worldwide. 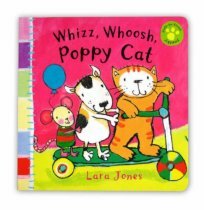 A popular animated TV adaptation of these books was launched by Nick Jr in 2011 and a number of merchandising deals are currently in place. 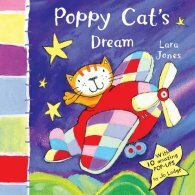 Lara also illustrated several short story collections published by Macmillan (Fairy Tale Poems , Mermaid Stories, Ballerina Stories), created the Davy Dinosaur books (Campbell) and illustrated the picture book I Want a Mini Tiger by Joyce Dunbar.